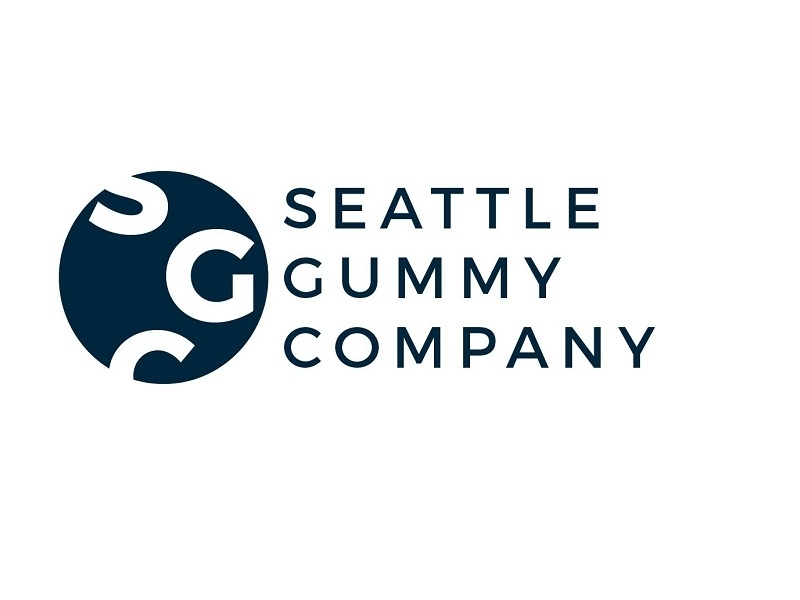 USPA NEWS - Seattle Gummy Company recently launched Mocca Shots, a New Product with the Highest Caffeine Concentration available on the Market. Each Mocca Shots Dark Chocolate Gummy Packs 100 mg of Caffeine, the equivalent of a Regular Cup of Coffee. 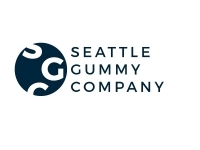 Seattle Gummy Company recently launched Mocca Shots, a New Product with the Highest Caffeine Concentration available on the Market. Each Mocca Shots Dark Chocolate Gummy Packs 100 mg of Caffeine, the equivalent of a Regular Cup of Coffee. * Delicious taste : SGC's Patented Technology masks Bitterness while bringing out the Delicious Taste of Dark Chocolate. * Quick Absorption, Reduced Jitters : The Caffeine in Mocca Shots is absorbed faster than other Products via Mucosal Absorption, and the Combination of Active Ingredients improves Focus and Alertness while reducing the Caffeine Jitters. * Non-Spill Convenience : Mocca Shots come in a Convenient Resealable Pouch with 2 Gummies, so you can carry the Equivalent of Two Cups of Coffee in your Pocket, and they don't spill. The caffeine in Mocca Shots works 5x faster because Ingredients are absorbed through Mouth Mucosa, by-passing the Normal Digestive Process. Why Chocolate Gummies ? Caffeine increases Alertness, Focus, Cognition and Attention but often with Jittery Side-Effects. Research shows that Caffeine and Cocoa together do the same Trick but with Enhanced Focus and Reduced Anxiety. The Combination results in a Clean and Focused Energy without the Jittery Feeling associated with other Caffeinated Products. "Feedback we get confirms the Science behind Mocca Shots," says Dr. Connie Wan. "Customers love the Clean Energy Feeling and are amazed at how quickly and effectively Mocca Shots work when they are Painfully Fatigued or need to be Productive."